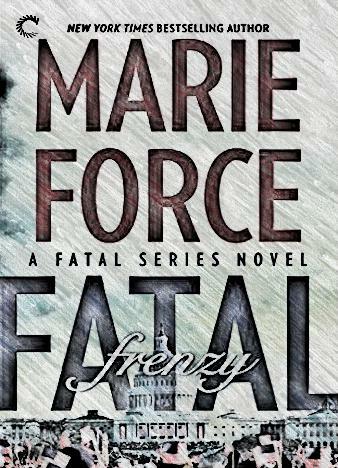 epub.us - FATAL FRENZY (THE FATAL SERIES BOOK 9) FATAL FRENZY (THE FATAL SERIES BOOK 9) - It's Over 9000! Lieutenant Sam Holland is on leave, recovering from an attack that shook her to the core. With no case to distract her, she's trying to stay busy—even voluntarily meeting with her new White House staff. But it's not enough to keep the horrific memories at bay, and her family is worried…especially her husband, Vice President Nick Cappuano.